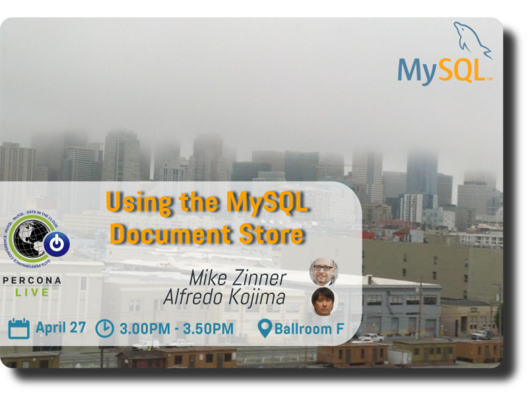 The MySQL team is constantly improving and innovating the product… this time, after having put particular attention to DBAs and operators with Group Replication & InnoDB Cluster, let’s have a look to what we can also bring to developers. 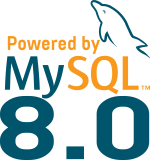 Add 5 books from scratch with all their metadata (authors, isbn, edition, year, …) in last than 5 minutes using only MySQL Shell in command line ! WOW, impressive. Nice catch, guys!